I saw Les Misérables on Broadway on Saturday. It was my favorite play growing up and I hadn’t seen it in about ten years. I’m happy to report it’s still amazing (in case you were wondering). 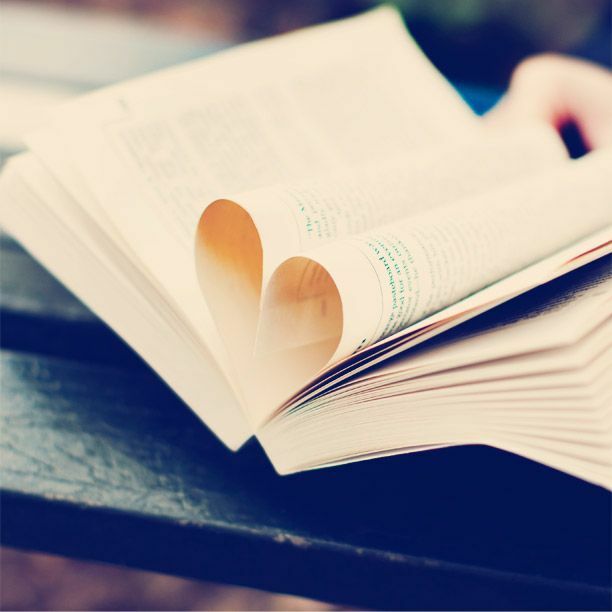 I call myself a bibliophile, but the truth is I’m a story-o-phile (is there a word for that?). I love well-told stories in all forms—books, TV shows, movies, plays, songs, you name it. And Les Mis is such an amazing story—beautiful themes, a character-driven plot, with singing to boot! I love this story. I want to insert myself inside of it. I want to get inside Javert’s head, I want to fight at the barricade, I want to fall in love with Marius, I want to be Eponine. However—however—I tried to read the book several years ago. And I couldn’t get through it. It’s the same with a lot of those really verbose novels of yore (or maybe it’s the lack of singing—I do love the singing). I made it about a quarter of the way through Anna Karenina (it actually gave me one of my favorite beautiful sentences) but ended up ditching it for something snappier. I only made through any Charles Dickens because I had to write papers about it. 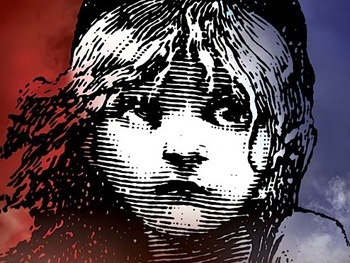 Has anyone read Les Mis and really enjoyed it? Should I give it another chance? I almost stopped reading this book. I’m so glad I didn’t. I am somewhat squeamish, and the extremely detailed medical descriptions at the beginning were getting to me (they did throughout the book, really). It also tends to take me some time to get into books in completely alien settings (I think that’s normal—it’s easier to empathize than sympathize), and a hospital in Ethiopia in the 1950s is about as alien as it gets. But I kept reading because I was falling in love with the characters. First with Hema and Ghosh, then with Marion, and eventually, with Shiva. That, for me, is one of the marks of a good book. If you haven’t already, read this book. Forge through the gory medical details. If you’re anything like me, you’ll be rewarded by an alien, beautiful, heartbreaking story that will stay with you long after you’ve finished. I know it’s clichéd or whatever to have Impressionism be your favorite art movement, but I’m owning up to it. 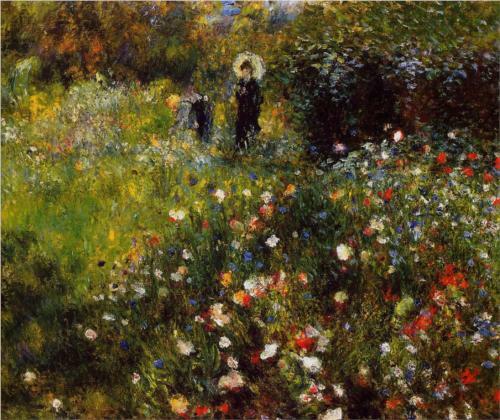 I love the way the Impressionists thought. They liked picnicking and sailing and watching little girls play the piano and sitting on hillsides while the sunlight played on haystacks. And so they made art around what they liked to do. They created things they wanted to walk into. I have a somewhat eclectic taste in books. But all my favorites have one thing in common: I want to climb inside of them and live there. I want to attend Hogwarts (still waiting for my letter). I want to be best friends with Meg Murry and Hazel Grace Lancaster. I want to move into Whitethorn House. I want to travel to Guernsey. I want to steal books with Liesel. No matter how many terrible things happen in the story (and the more, the better—no one likes a boring story), I want to be a part of it. I thought at first it was the fantastic setting (who doesn’t want to live in a house with a bunch of peculiar children and a headmistress who can turn into a bird?) but some of these books take place in horrible places where nothing but horrible things happen, and I still love them (ahem, Westeros. If I had to live there I’d hang out in Dorne drinking wine and remaining uninvolved in all politics for the duration of the series). So that’s not it. It’s the characters. Who they are, what they do, the way they inhabit these worlds. I just want to be a part of that. I’m a big re-reader. My favorite books are places I return to again and again. There are some beautifully-written books out there that don’t make my favorites list because after reading them I want to get as far away from them as possible. You know, books like 1984 that make you want to keep them in the freezer. Or Audrey Niffenager’s second novel Her Fearful Symmetry (beautiful prose, such creepy characters!). I love Stephen King but haven’t made it through all his books because I am not a horror fan (I realize that’s an oxymoronic sentence, but read these two books and tell me you don’t love King, too). I’m just not sure all the gore would give me that “let me inside your world!” sensation that for me, makes a favorite a favorite. This applies to my writing too. I write about worlds I want to enter, characters I want to know. And hopefully, characters you want to know, too. Do all your favorite stories have something in common? What is it?